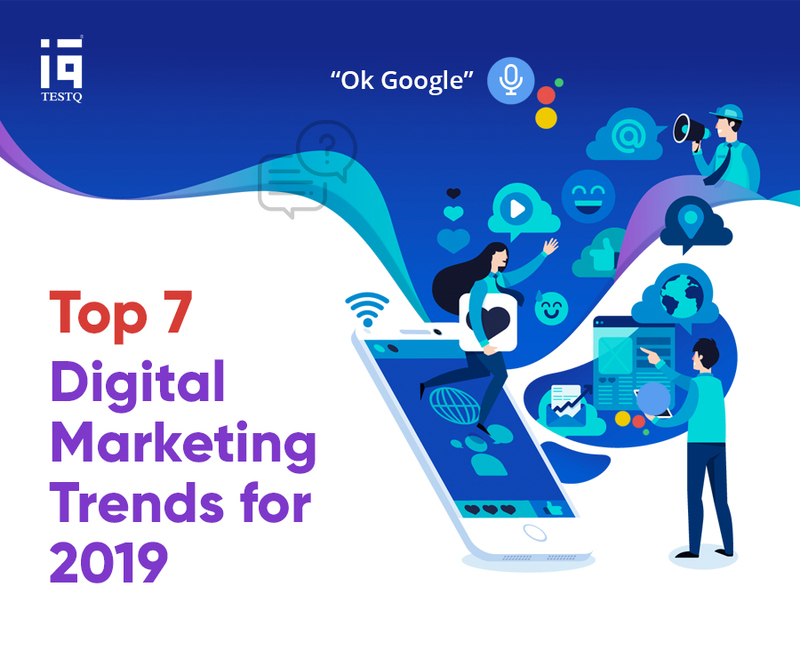 The business marketing landscape is ever-changing. 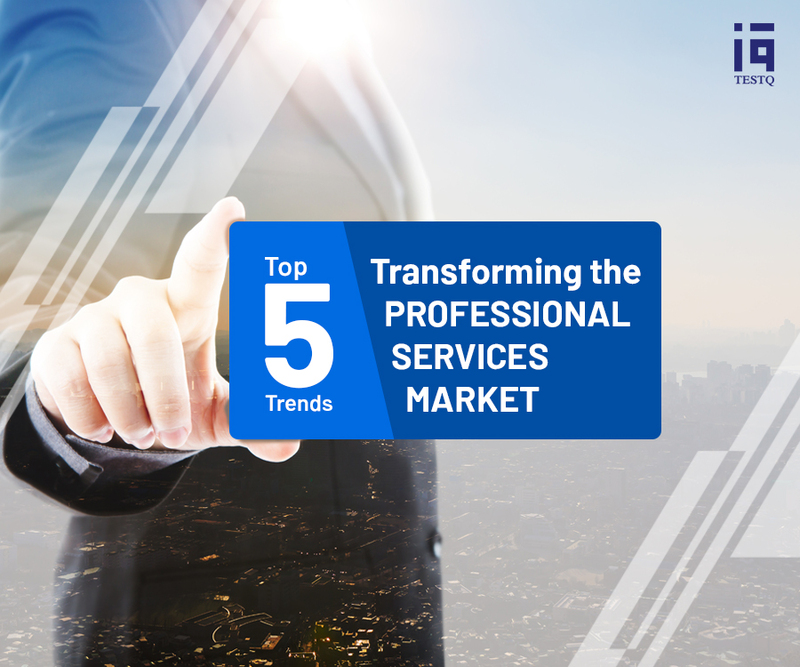 The skilled market is all ready to spread its wings with 75% of professional service firms expecting their turnover to get bigger this year. 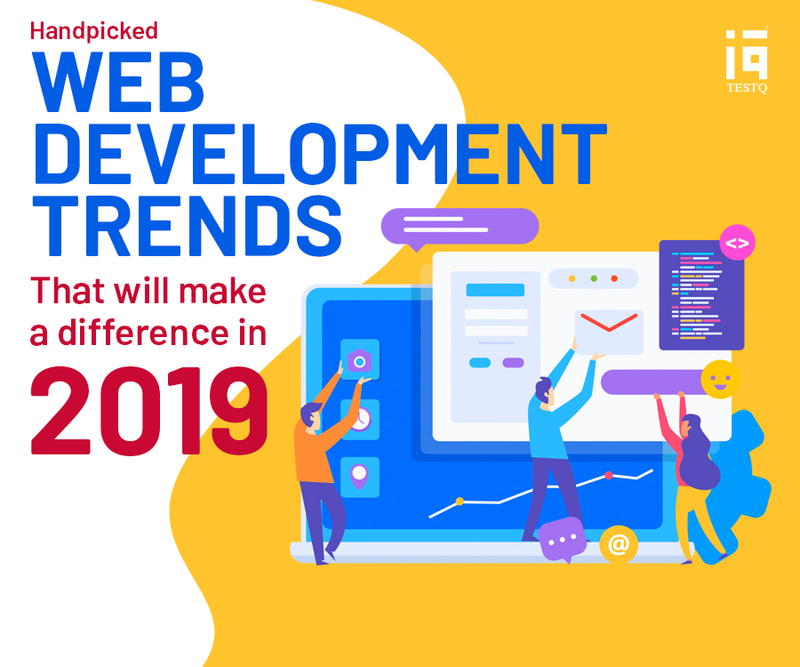 Technological advances are presenting new challenges as well as opportunities for professional firms and it can be quite challenging to carry on with the trends. It is very important to hire the right talent for an organisation because the growth and success of a business rely on their true perseverance and dexterity. However, hiring the potential talent is a difficult and time-consuming task. 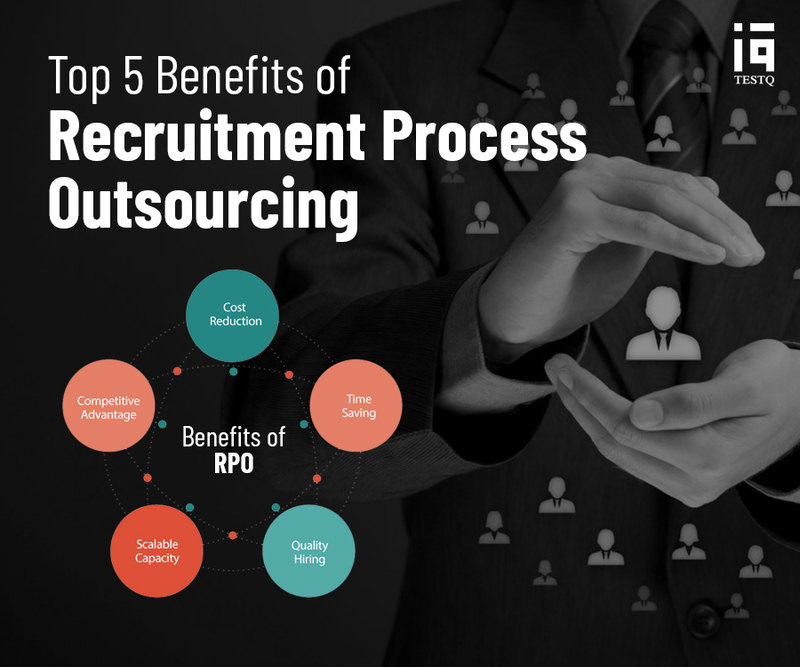 One of the best ways to avoid a recruiting headache is to consider Recruitment Process Outsourcing.